Authors: Polónia A, Pinto R, Cameselle-Teijeiro JF, Schmitt FC, Paredes J. Aim The present work aims to evaluate the presence of stromal tumour-infiltrating lymphocytes (TILs) and programmed cell death-ligand 1 (PDL1) expression in breast carcinomas and their correlation with available clinicopathological features. Methods Two independent series of invasive breast cancer (IBC), one including ductal carcinoma in situ (DCIS) pair-matched cases, were selected, and quantification of TILs was accomplished in each case. Immunohistochemistry was also performed to evaluate the expression of PDL1. Results In both cohorts evaluated, increased stromal TILs and PDL1 expression were present in about 10% of IBCs, being significantly associated with each other and both with grade 3 and triple-negative subtype. We observed a similar distribution of stromal TILs and PDL1 expression between DCIS and IBC. Finally, we observed that increased stromal TILs and PDL1 expression were significantly associated with cancer stem cell (CSC) markers, basal cell markers and vimentin expression. Interestingly, in IBC cases with vimentin expression, increased stromal TILs, as well as decreased PDL1 expression, disclosed a better clinical outcome, independently of the main classical BC prognostic factors. Conclusions We have confirmed the association of stromal TILs and PDL1 expression with aggressive forms of BC and that both are already found in in situ stages. We also showed that stromal TILs and PDL1 expression are associated with clinical outcome in cases enriched for a mesenchymal immunophenotype. 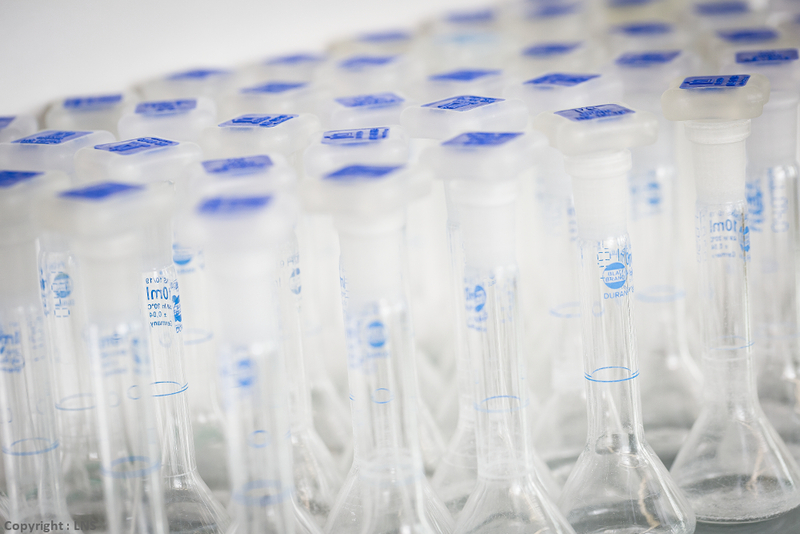 We describe for the first time a close relationship between CSC markers and PDL1 expression.